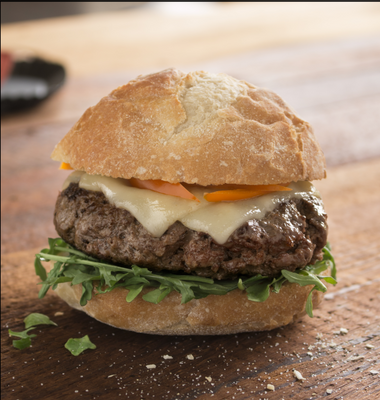 At Rastelli, we love a good burger as much as you do. That’s why our family has been working for generations to perfect every aspect of this American classic to create a burger that’s flavorful, healthy and convenient. 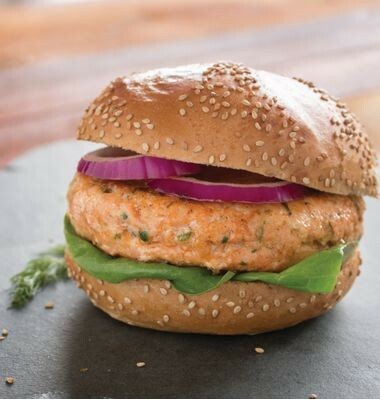 The result is our Craft Burger line, available in five different varieties: Black Angus Steak Burger, Black Angus Short Rib Burger, Organic Burger, All-Natural Turkey Breast Burger and All-Natural Salmon Burger. We prepare all of our Craft Burgers just like you would: We use a special family recipe, only the finest ingredients and never add any artificial ingredients or preservatives. 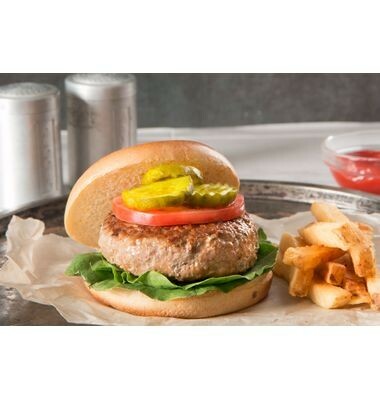 The result is a thick burger with a handmade texture and an incredibly moist and delicious taste. What’s more, all of our burgers are gluten-free. 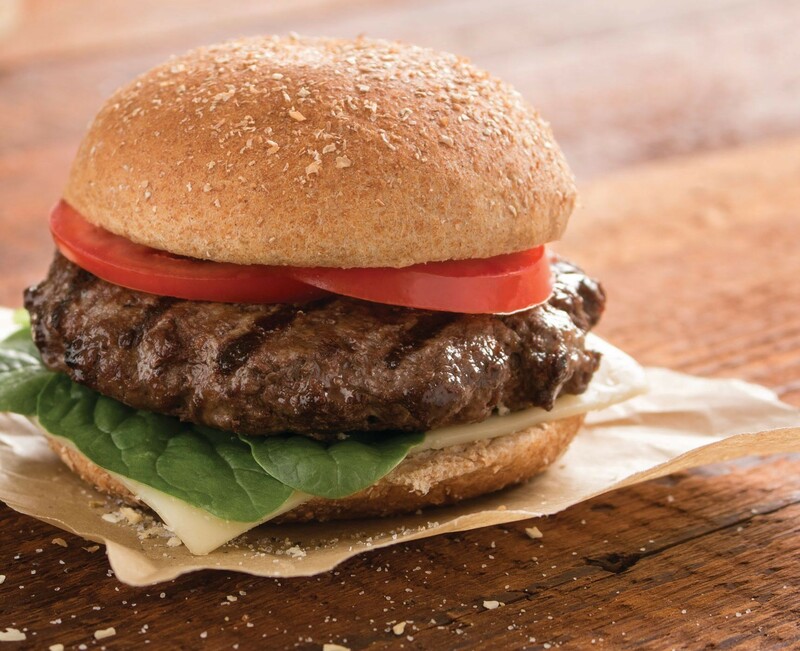 Our Craft Burgers are always freshly frozen and individually vacuum-sealed so you can use as many or as few as you like whenever you get the craving for a better burger. Our family loves them, and we know yours will, too.